Yes, it’s 2015, but the sound of mid-’90s Britpop is making a fresh comeback thanks to bands like the Australian trio DMA’s. The band’s brand-new single, “Lay Down,” intertwines jangly, dreamy shoegaze with uncompromising noise. It’s their first new song since the release of their self-titled EP earlier this year, and here, DMA’s channel the very best of the Stone Roses’ transcendent melodies; there’s an obvious Ian Brown (and even Damon Albarn-esque) swagger apparent in the vocals. 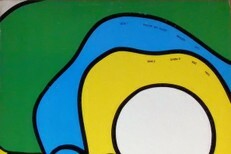 “Lay Down” sounds like it could’ve been included on Second Coming, but its unique fervor almost reshapes the very best of the “Madchester” scene into something totally new. The track is pulled from the band’s debut album, set to arrive next year. Listen below. 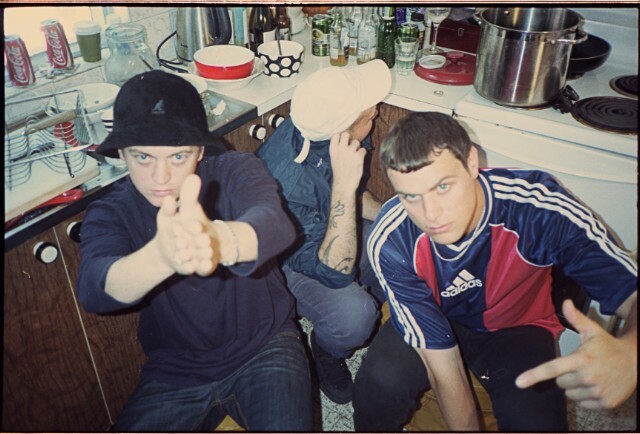 DMA’s debut album will be out in 2016 via Mom+Pop.